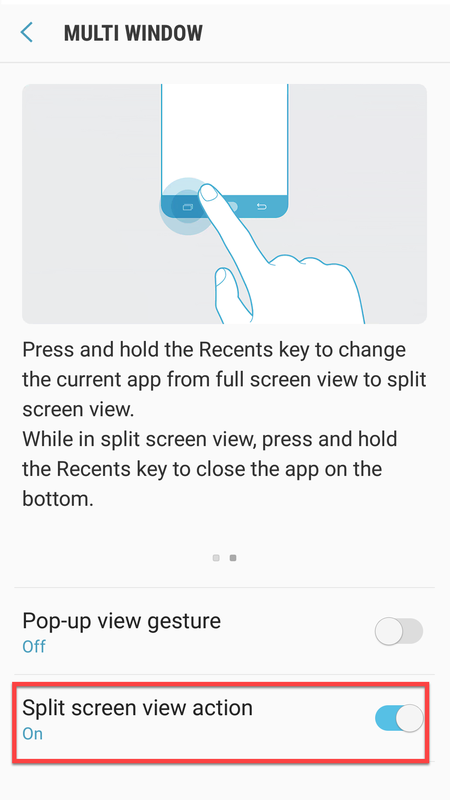 Samsung likes to do things a little differently from iPhone or Pixel that the motions and gestures features are a good example of that. The motion & gestures let you control your device smartly while it changes the way you use it once you’ve started using. Like I said, you can control your device by moving or slightly touching the screen. 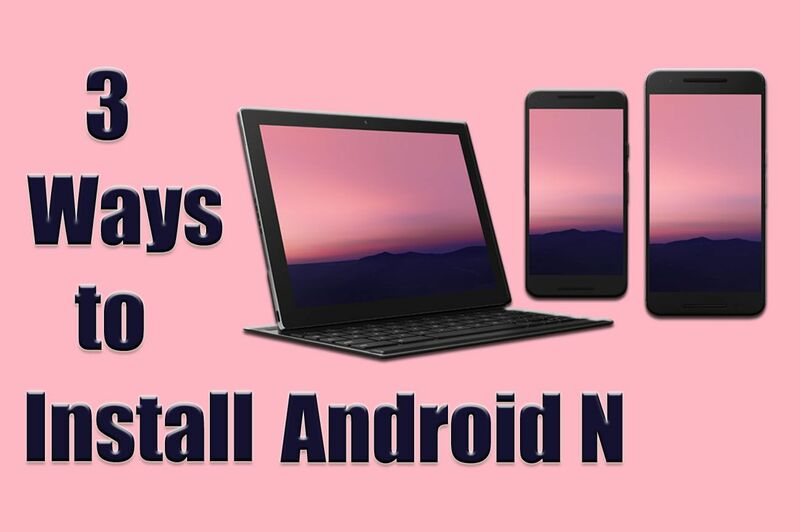 These features were added from the past versions of Samsung phones but newly it has added more features and they are advanced. Like Samsung Galaxy S7 has some useful features which are different from other phones. They’re major selling points that make Galaxy S7 more useful than some of Samsung’s rivals’ offerings. The Samsung Galaxy S7 and S7 Edge include awesome motions & gestures-based actions that enable useful functions. The features take the users experience to a high level of using and they are easy to use and they make the work for user faster. 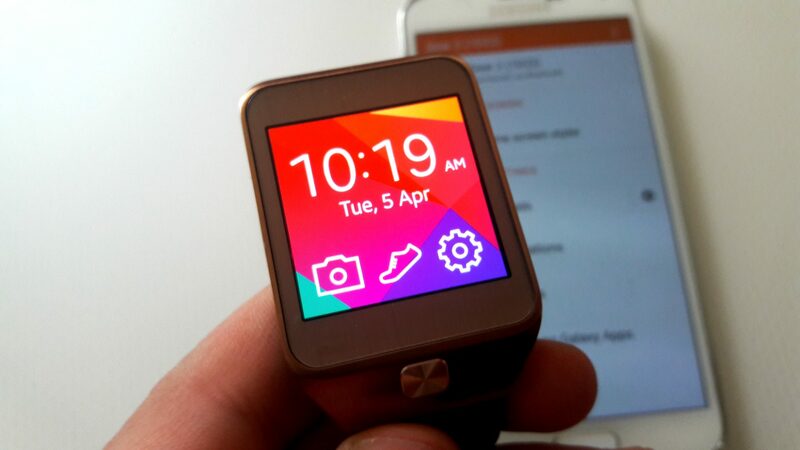 How to use Motions and Gestures on Samsung Galaxy S5? There are Advanced Features in Samsung Galaxy S7 and S7 edge and they are completely different from others Galaxy phones. The Samsung Galaxy S7 has got exactly fifteen features or motions and gestures that include Smart stay, Identify unsaved numbers, One-handed mode, quick dial, Quick launch camera, Multi window, Smart capture, palm to swipe to capture, Direct call, Smart alert, Easy Mute, Send SOS messages, Direct share, and Video Enhancer. And the very special one Games. The Games feature is completely new in Samsung phones and the S7 has this feature. 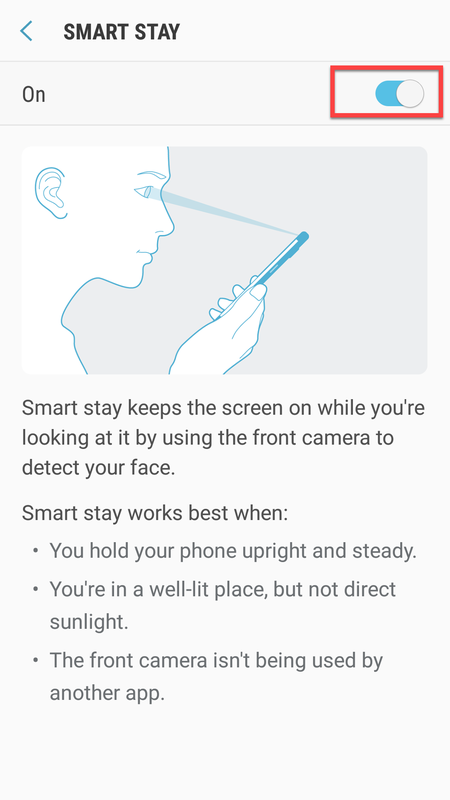 Smart Stay keeps the screen on while you are looking at it by using the front camera to detect your face. You hold your phone upright and steady. You are in a well-lit place, but not direct sunlight. 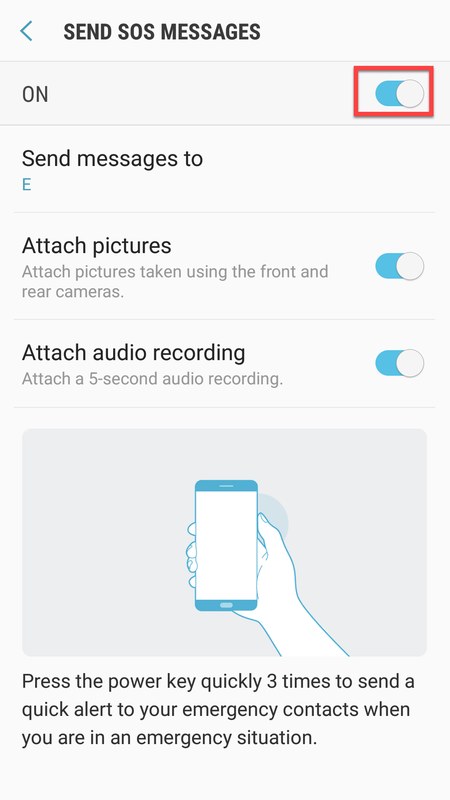 The front camera is not being used by another app. To enable Smart Stay, head up to Settings > Advanced Features > Smart Stay Switch it on. 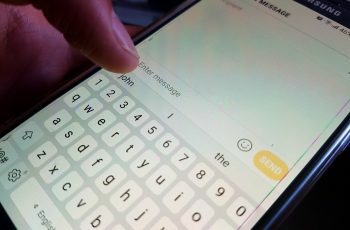 One-Handed Mode basically takes the normal keyboard, shrinks it down, and forces it over to one side or the other. This makes it much easier to, well, type with one hand. 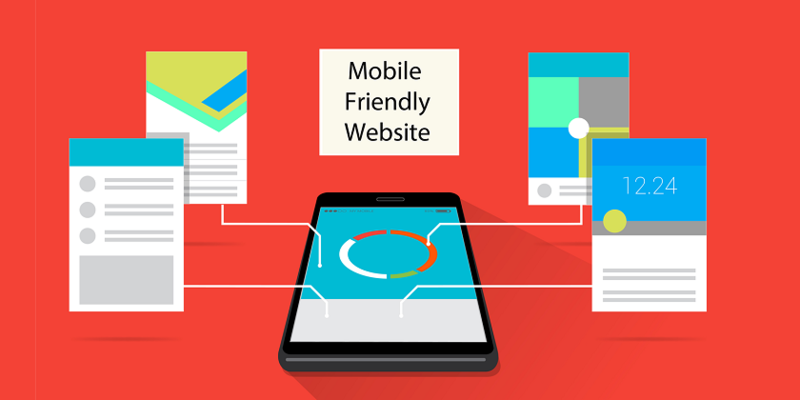 It is useful while you cannot use your both hands for using mobile but it’s really important to do some work on mobile. To enable One-handed Mode, Go to Settings > Advanced Features > One-handed mode. 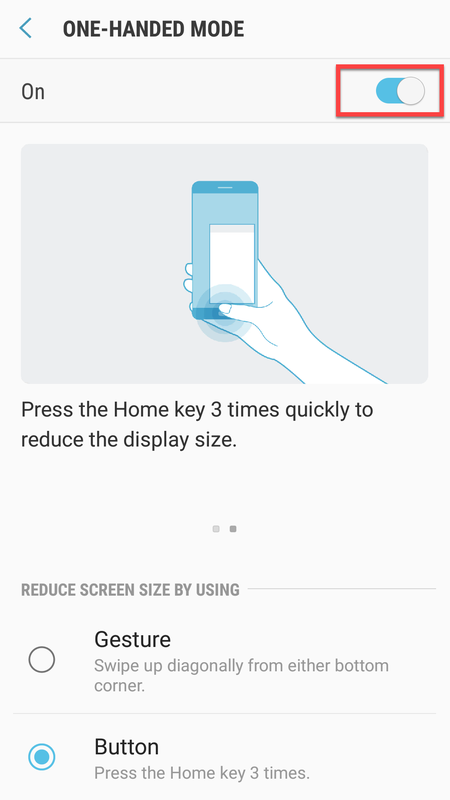 Note: There are two options to reduce the screen size: Gesture and Button. It’s up to you which one you like. A quick dial is a new feature in Samsung Galaxy S7 and S7 edge. It uses your voice to control the device and perform tasks easily. 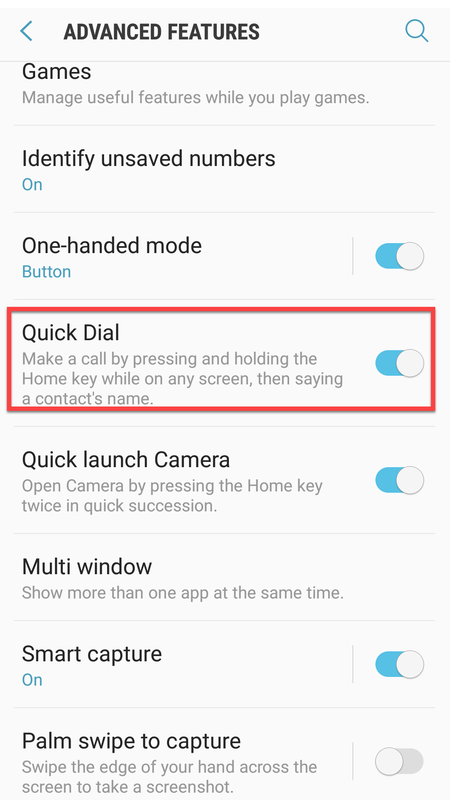 Make a call by pressing and holding the Home key while on any screen, then saying a contact’s name. It will be replaced with Google voice. 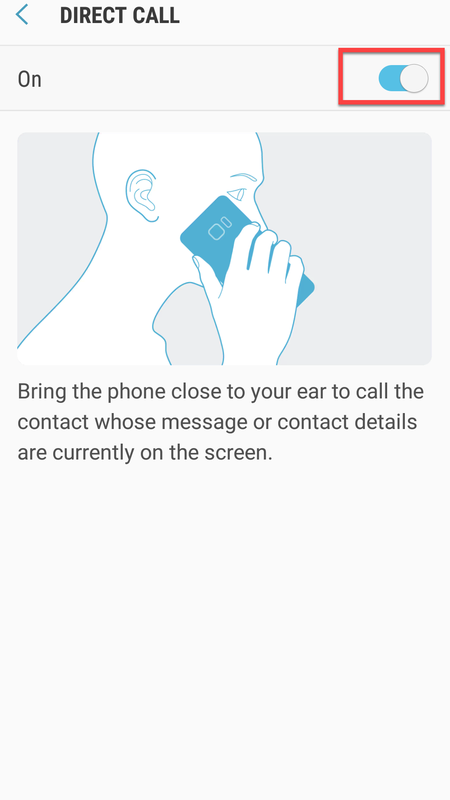 Contact people: Make calls or send text messages to your contacts. Explore places around you: Check weather information and navigate to nearby places. Plan your day: Manage your schedule and create voice memos. To enable Quick Dial, Go to Settings > Advanced Features > Quick Dial. A camera is one of the most frequently used features on most smartphones. A smartphone without camera doesn’t mean anything for users, despite the Samsung manufacturer present the best quality camera it also makes an awesome feature for it. 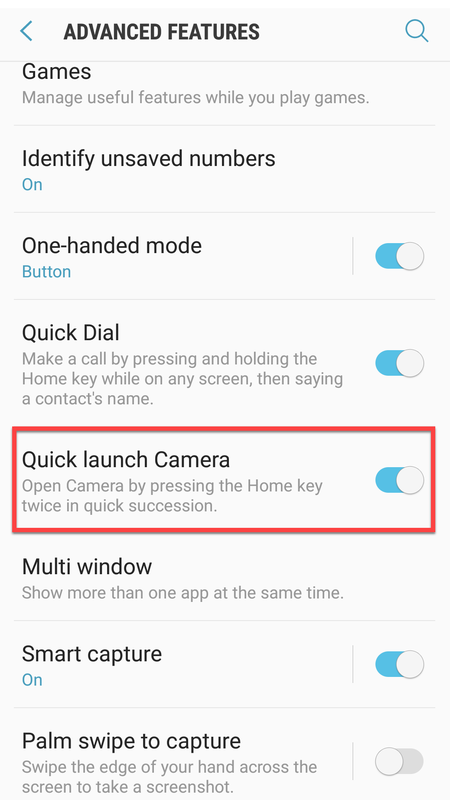 Quick launch camera shortcuts the way and by pressing the Home key twice in quick succession you can open camera at any time. To enable Quick Launch Camera, Go to Settings > Advanced Features > Quick Launch Camera. A multi window lets you easily complete multiple tasks on one screen. For example, you can take notes while watching a video, or search the web and check your email messages simultaneously. 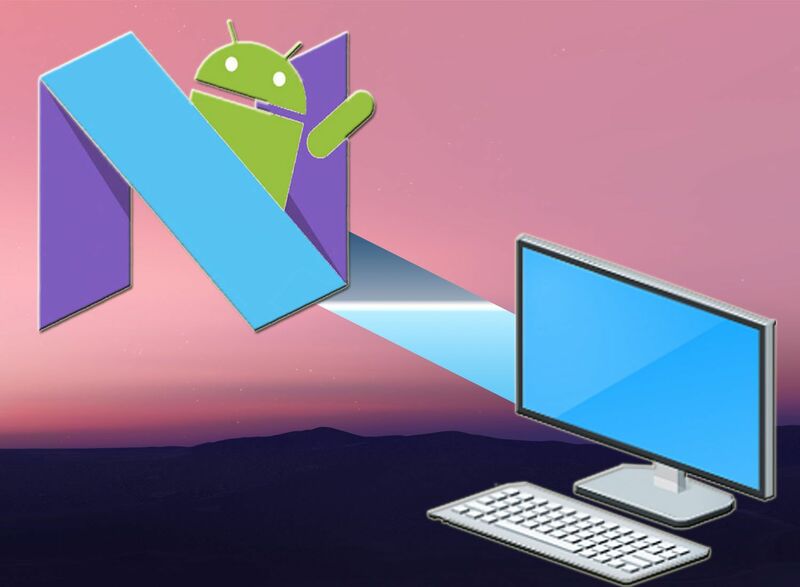 The most commonly used applications are available in the Multi window tray. 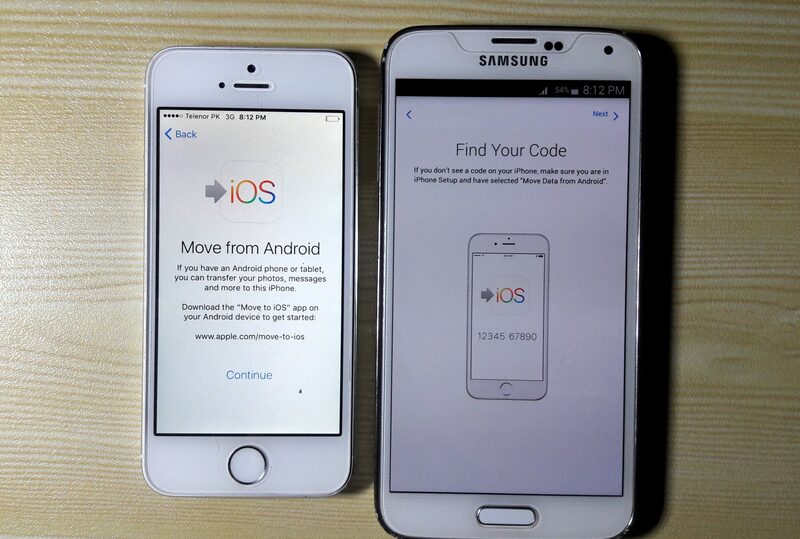 Press and hold the recent key to change the current app from full-screen view to split screen view. While in split screen view, press and hold the Recent key to close the app on the bottom. To enable Multi Window, Go to Settings > Advanced Features > Multi Window. 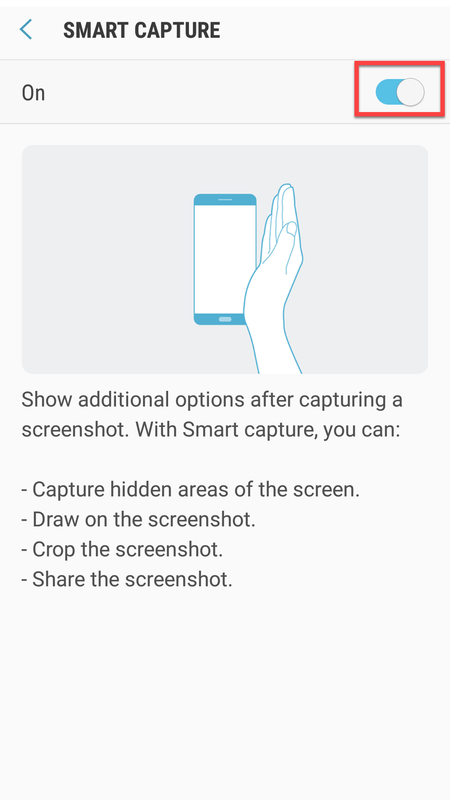 Taking a screenshot with regular way is not enough for you, you can try doing so by using the smart capture feature. When this feature is enabled, your phone will provide additional options after taking a screenshot, lets you capture hidden areas of the screen so you can save the whole screen into a single image, crop the screenshot to remove unwanted or unused area, or immediately share it with others as soon as you take it. Capture hidden areas of the screen. To enable Smart Capture, Go to Settings > Advanced Features > Smart Capture. 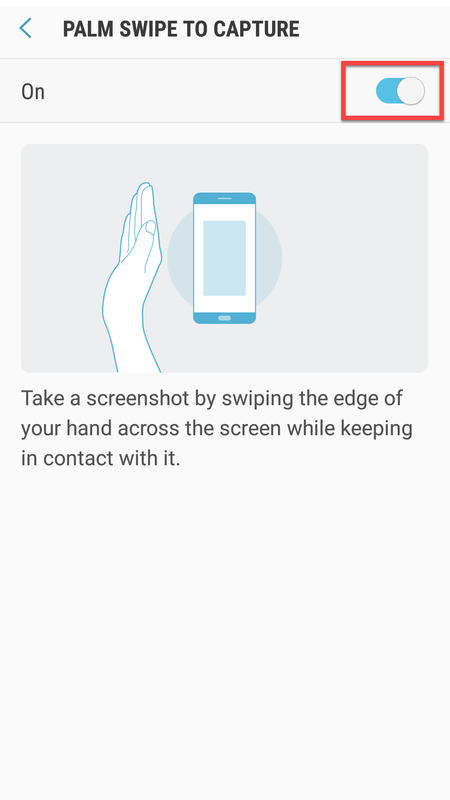 Palm swipe to capture is an easy way to capture the screen just by swiping on the edge of your hand across it from side to side keeping in contact with the screen. To enable Palm swipe to capture, Go to Settings > Advanced Features > Palm Swipe to Capture. To enable Direct call, Go to Settings > Advanced Features > Direct call. 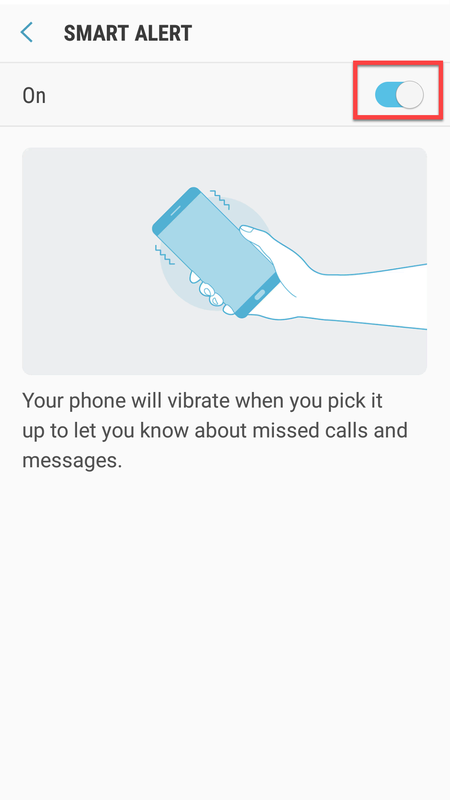 Smart alert is a motion gesture that will cause your device to vibrate when you pick it up and notifications, such as missed calls or new messages, are waiting. You can turn on this feature in the Motions and gestures settings menu. To enable Smart Alert, Go to Settings > Advanced Features > Smart Alert. 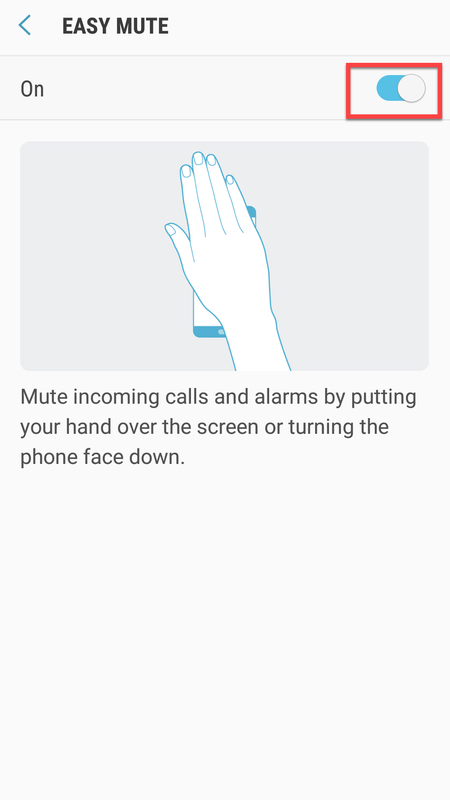 With the Easy mute feature, you can mute incoming calls and alarms by placing your hand on the screen or placing the device over onto its display. To enable Easy Mute, Go to Settings > Advanced Features > Easy Mute. You can send SOS Message to your Primary Contacts by pressing quickly the power key three times in Samsung Galaxy S7. SOS stands for “Save your souls”. It lets your primary contacts know where you are, your current location, voice recording, and pictures. To enable SOS Message, Go to Settings > Advanced Features > SOS Message. 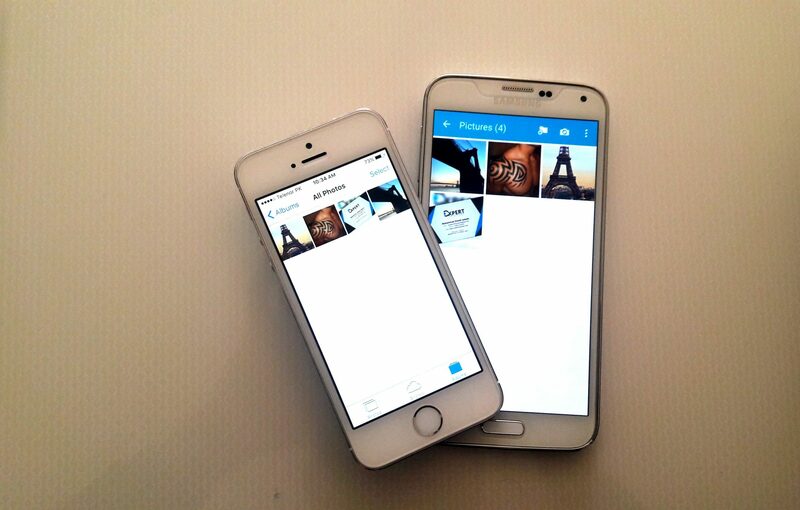 Share content with specific people directly via the sharing panel from within any app. 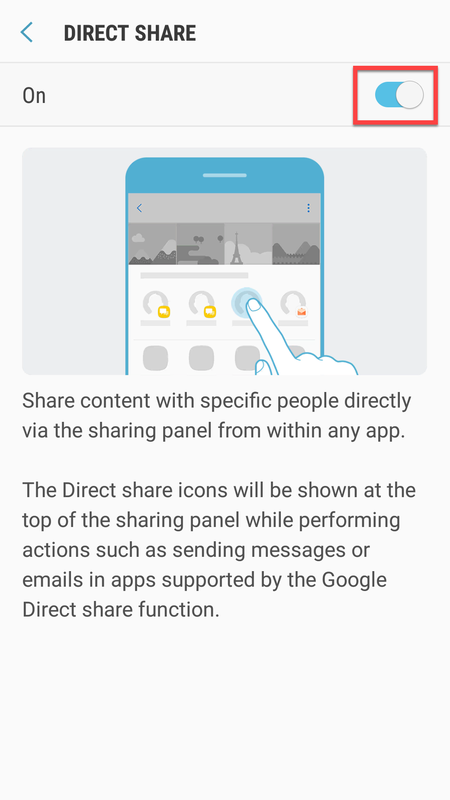 The direct share icons will be shown at the top of the sharing panel while performing actins such as sending messages or emails in apps supported by the Google direct share function. To enable Direct share, Go to Settings > Advanced Features > Direct share. Video Enhancer is a great feature which has come with Samsung Galaxy S7 and S7 edge. 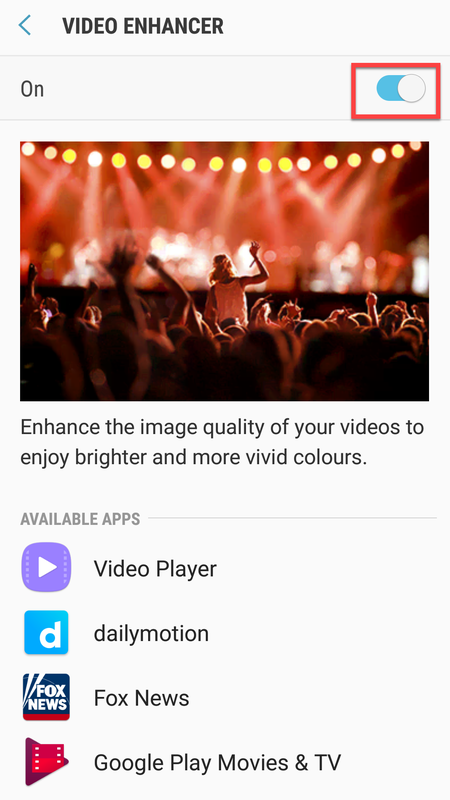 This feature Enhance the image quality of your videos to enjoy brighter and more vivid colors. To enable Video Enhancer, Go to Settings > Advanced Features > Video Enhancer. 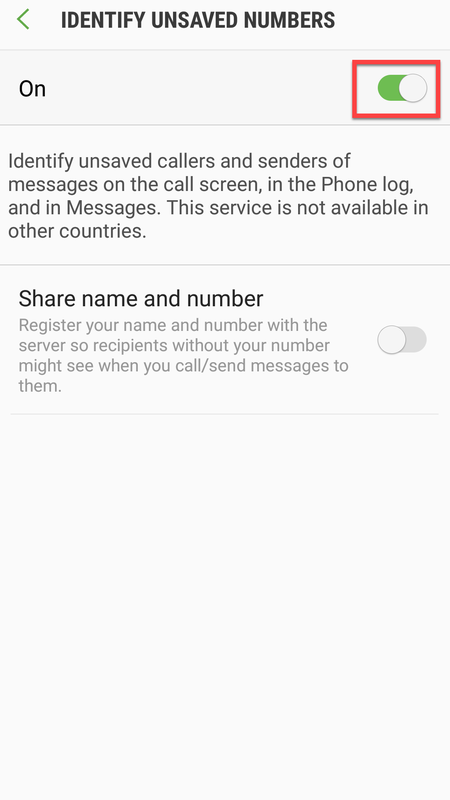 “Identify unsaved number” is a feature that is designed to identify numbers that are not stored in your Contact List and alerts you when an incoming call may be a nuisance call or spam. To enable Identify unsaved numbers, Go to Settings > Advanced Features > Identify unsaved numbers. The Samsung Galaxy S7 and S7 edge is an outstanding phone and one of the best phones for gamers. 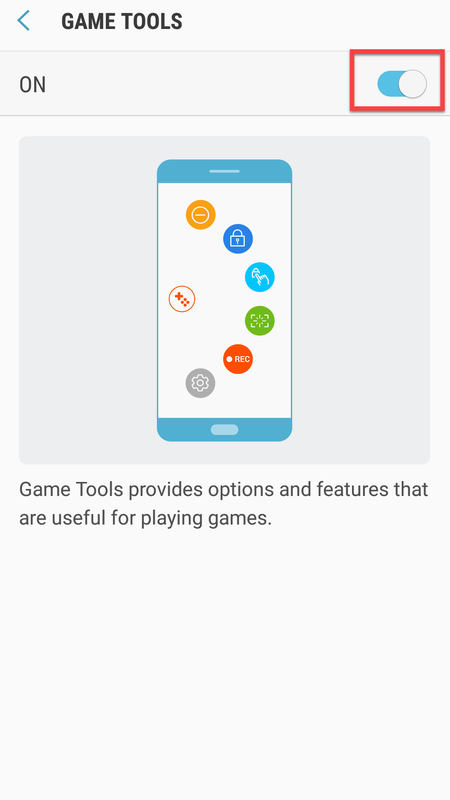 Games feature include Game Launcher and Game Tools. 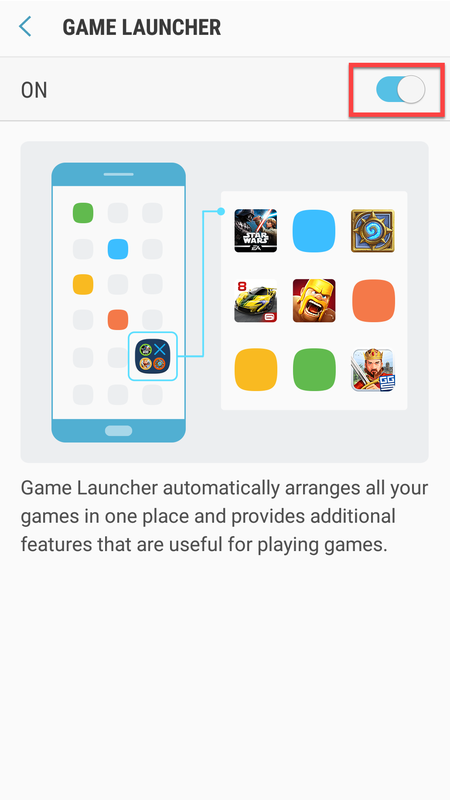 The Launcher automatically arranges all your games in one place and provides additional features that are useful for playing games. To enable The Launcher, Go to Settings > Advanced Features > Games > Launcher. Game Tools: Game tools provide options and features that are useful for playing games. To enable Game Tools, Go to Settings > Advanced Features > Games > Game Tools. These are the fifteen motions and gestures of Galaxy S7 and S7 edge. These features are new and outstanding. Ok, that’s all. If you have any question or suggestion regarding this, feel free to ask us.